under its umbrella. 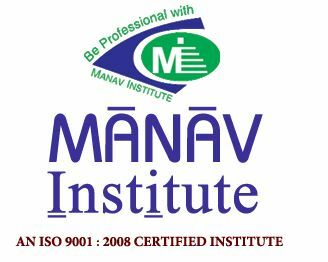 Manav Nirman Samiti is the visionary body and the source of inspiration. Campus on a sprawling 8 acres of land in Village Jevra, Distt. Hisar. The campus house B.Tech., Pre-Engineering, B.Pharma, B.Ed., D.Ed. (JBT), M.C.A. MGOI will continue to evolve ways that are relevant for students.